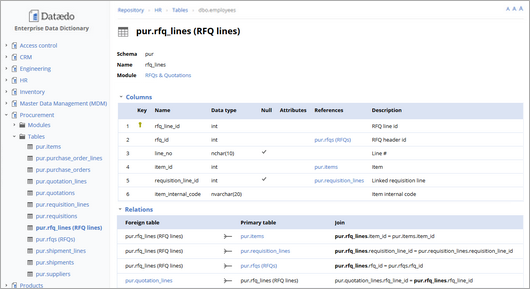 Document your SQL Server databases with annotations, diagrams and enriched data model, and share documentation in convenient HTML & PDF documentation. 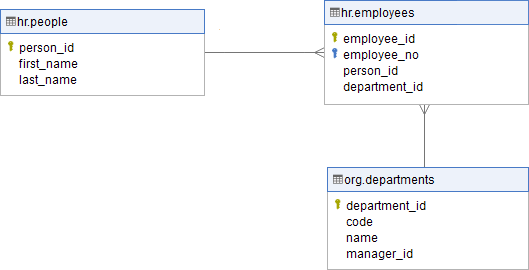 With Dataedo you can quickly generate convenient and good looking documentation of your existing SQL Server databases. 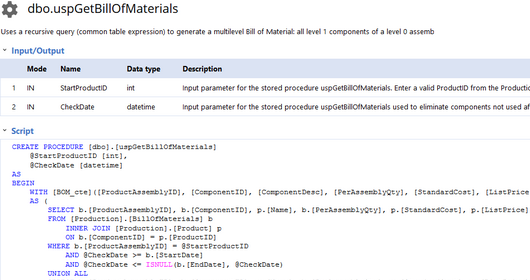 Dataedo enables you to define and edit SQL Server extended properties with a convenient editor. 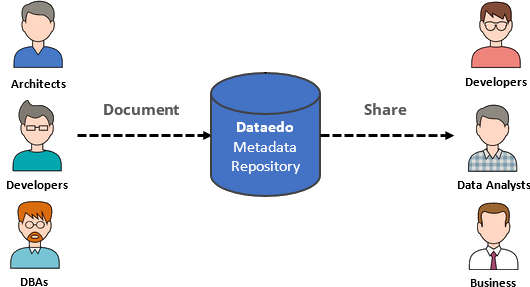 All properties are edited in repository first without impacting the database, saving them to the server is a separate step.